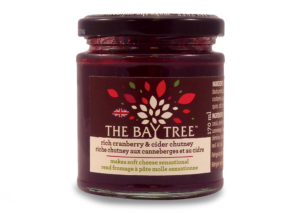 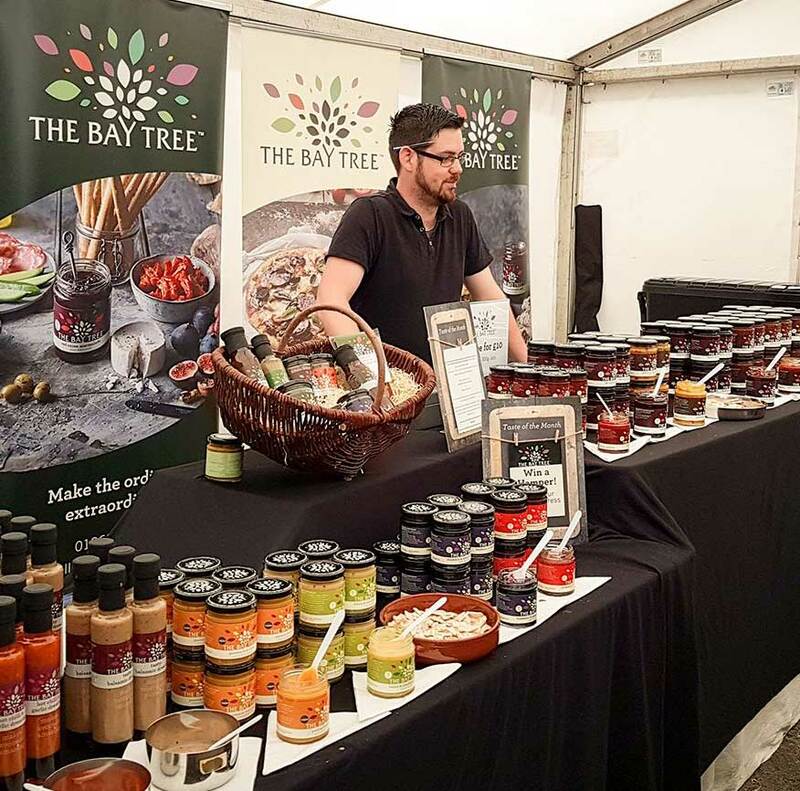 The Bay Tree have been producing award winning hand-crafted artisan chutneys and preserves for all occasions, for over 20 years. 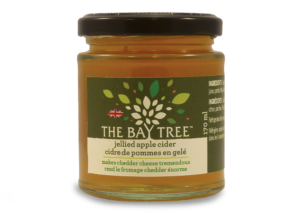 Using the finest natural ingredients, The Bay Tree chutneys combine delicious flavours and can pep up the simplest of meals or add a richness to any sauce. Their passion for tradition and dedication to great tasting chutneys and sauces makes the ordinary, extraordinary.